Grade II listed Park Hill is the largest listed building in Europe. 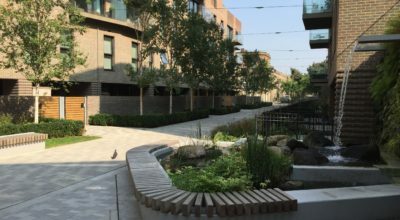 Originally constructed to provide council housing in the 1960s, the site had fallen into disrepair before a large scale regeneration project brought it back into use. 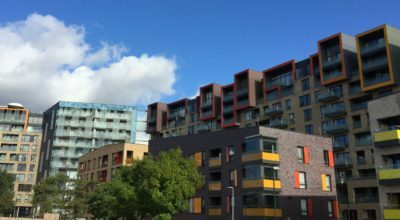 Alongside 874 residential flats, the mixed-use scheme is now also home to a children’s nursery, dance studio, and 40,000 sq ft of commercial space. The project has won several awards including a RIBA National Award, RIBA Yorkshire Region Award and a Sunday Times British Homes Award in 2012 in the Conversion, Restoration or Refurbishment category. 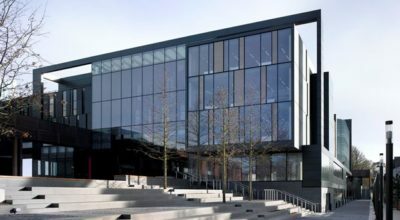 It was also shortlisted for the RIBA Stirling Prize 2013. 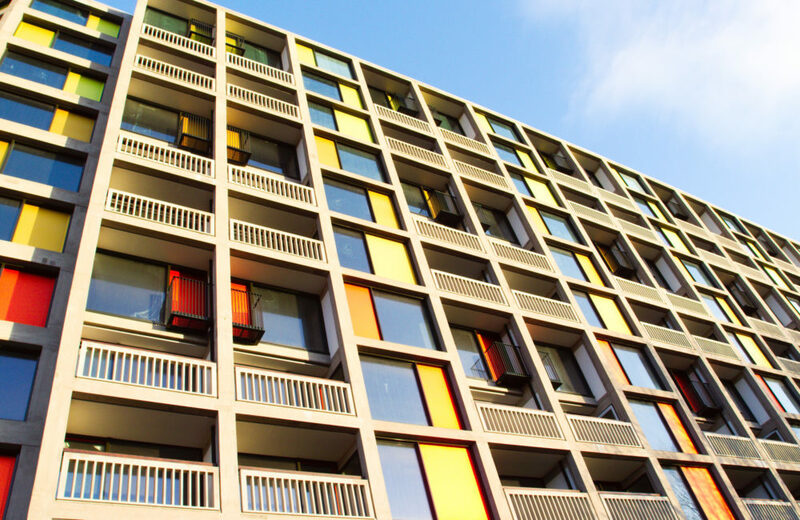 Its iconic façade is one of the design features that makes Park Hill instantly recognisable. To preserve its aesthetic legacy, the developer worked with English Heritage to preserve this key design characteristic. 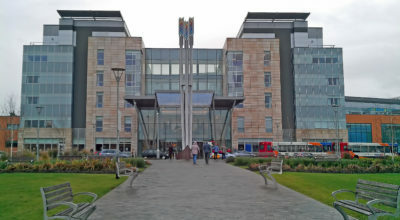 Environmental noise surveys were carried out on-site in order to determine building envelope sound insulation specifications to meet with planning condition requirements. 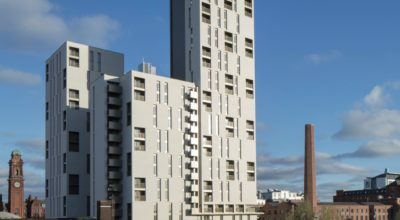 Advice on façade build-ups, glazing configurations and acoustically attenuated ventilators was provided to achieve the specifications. Our advice also covered increasing the sound insulation performance of existing floor constructions to comply with modern building regulation standards.